"I met Mark back in 1992. 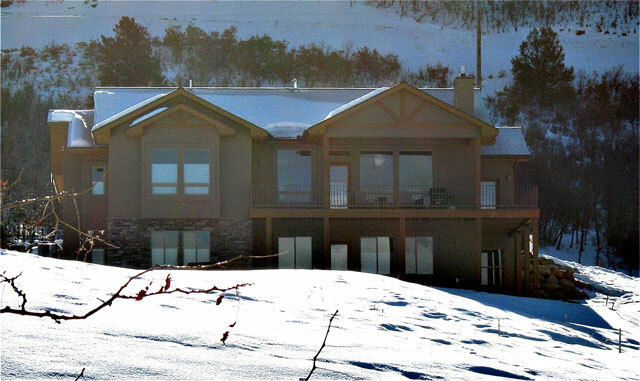 I was about to move to Durango and had just bought a sloped and treed lot with wonderful views. My realtor, part owner of the Wells Group Realty, gave me two names as the best builders in Durango. 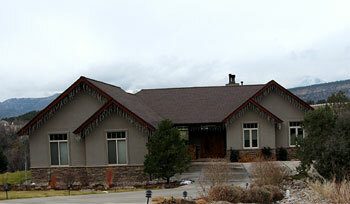 I looked at homes by both builders and far preferred the homes built by Mark of Lindmark Homes. I gave my ideas to Mark and he designed a beautiful home around those ideas, making necessary changes to enhance both my ideas and the possibilities of the land. Since that time and my many moves in and out of the Four Corners area (I'm currently in Pagosa) Mark has built 6 homes for me, including a couple of spec houses. Every one of them is beautiful! Mark is a true craftsman and fun to work with. He is conscientious and knows how to stick to a budget. I have built with a couple of other builders elsewhere and there is no comparison - Mark is the best!" 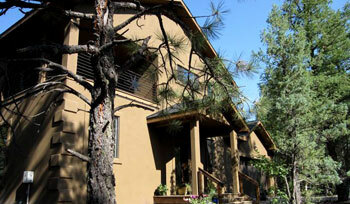 "Stan and I had Mark build us 3 homes in Durango. Mark is wonderful to work with. He is exceptional in design and execution. He is an amazing craftsman in his own right. He took our ideas and mixed them with his, to create 3 beautiful homes. He is honest in his dealings with the homeowner and the contractors. We believe Mark has built his business on a foundation of integrity and professionalism. 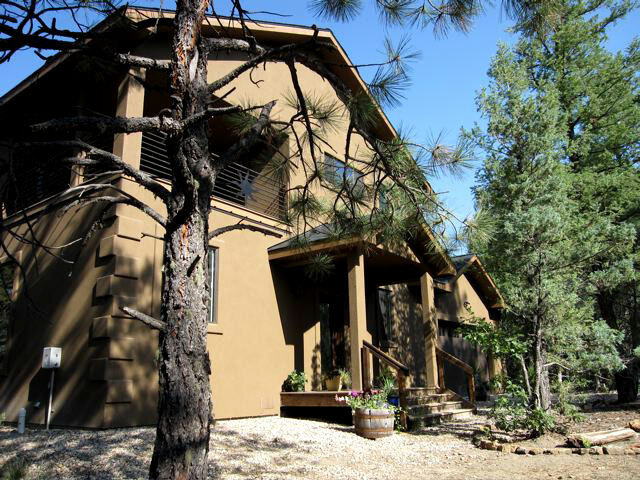 We have left the Durango area for now but if we return we will certainly use Mark again." 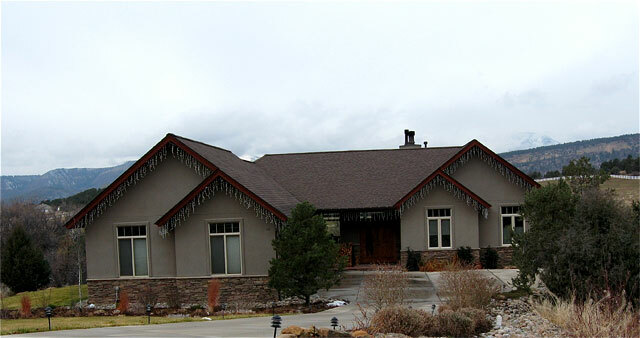 We wanted to tell you again how much we LOVED the job you did in building our house in Durango. Thank you so much for the excellent job you did. Everybody that comes in just raves about how great it looks, and the attention to detail was outstanding. We are so proud and happy that it came out so well. It was a real pleasure working with you. Thank you so much for being patient with us when we changed our mind and for taking the effort to make improvements in your own design even after you had started (e.g., master bath layout and dining room window). You are an increasingly rare craftsman who takes great pride in your work and providing good value for your customer. 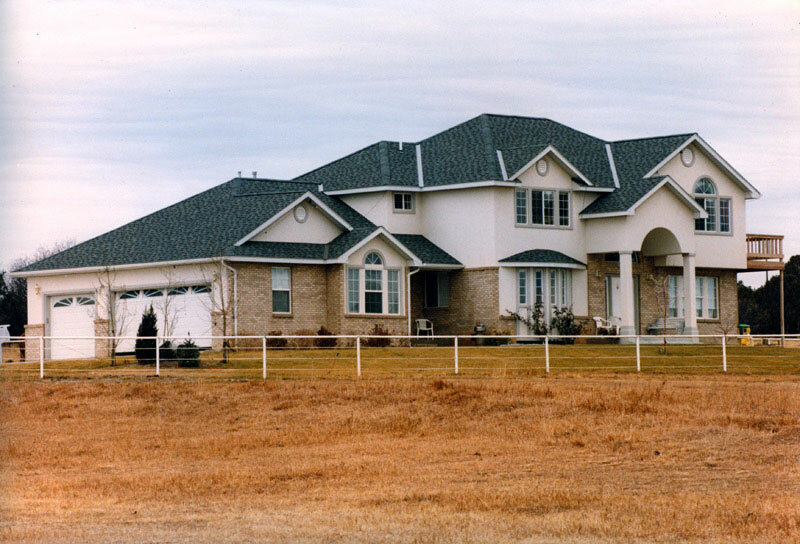 We would highly recommend you to anyone who is building a custom house. If we had the chance to do it again in the Durango area we wouldn't think twice about using you again. You are awesome!" 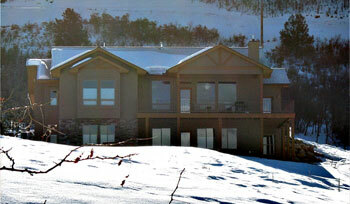 "Lindmark Homes built our new home in SkyRidge, Durango in 2008. We are extremely happy with the job Mark Mahlum and his team did and with the house as it turned out. Before choosing a builder we interviewed five other candidates and decided that Mark was best suited to our style, wants and needs. The recommendations from others who had used him in the construction of their home, were very positive. We discovered that a number of people had used him for more than one home. We appreciated the orderly and competent manner in which he reviewed and discussed our needs and plans. We owned the lot and designed the house ourselves. Mark made valuable suggestions about our plans and showed respect for what we wanted in our home, while not compromising on what he knew was required for a quality and functional structure. By choice, we were both involved during the building doing several small jobs ourselves. Being very conscientious of our budget, Mark guided us in picking materials and fixtures appropriate to the home we were building. Mark treated our money like it was his own. He has an established group of sub contractors that are very experienced and do excellent work, but is open to using subs you might prefer, providing their work ethics and quality of finished product meet his high standards. We had some delays due to heavy snow but when construction got started in the spring, the job went according to schedule. The house was completed within 2 weeks of the planned completion date. The final cost was within the original budget. 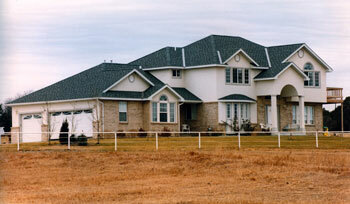 We have no hesitation in recommending Lindmark Homes and Mark Mahlum for the construction of your new home. We would be happy to speak to anyone considering using Lindmark Homes."